Padmaavat completes Golden 50 Days in India. BLOCKBUSTER! 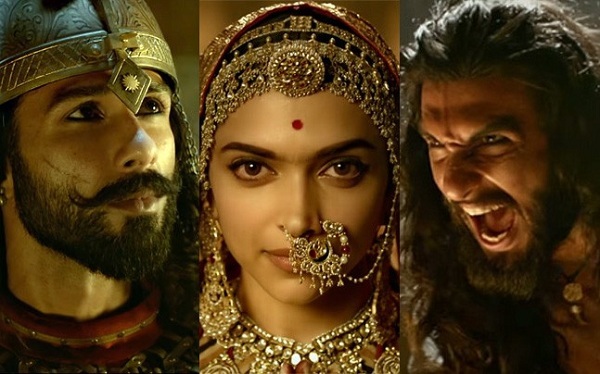 Padmaavat has emerged as a big HIT at Indian Box Office. Film has not only done huge business but also has shown one of the best all time trending. Film business is rock solid be it 5th, 6th or 7th week. Thus, film has completed 50 days of running (today) in India and still not out. This is absolute rarity nowadays. Padmaavat has added an approx 294+ crore nett till the end of 7th Wednesday (49 days). Film lifetime business should another 1-2 crores atleast. It may be more. Film will fall short of 300 crore by just few crores. Still, film is a Blockbuster despite carrying hefty budget. Had film got proper release would have definitely touched 300 crore mark. Padmaavat benefitted from controversies and did humongous business in first two weeks wherever it got released. As word of mouth of the film is extremely positive it helped it to sustain well from 3rd week onwards. Overall Padmaavat has started 2018 with bang. This is easily the best first quarter in last few years by miles. In addition Sonu Ke Titu Ki Sweety has also emerged as Blockbuster. Don't know when last time we have got two genuine Blockbuster and that also inside first 3 months. Nett Business in India (49 days) -> INR 294+ crore nett. Gross Business in India (49 days) -> INR 376.5+ crores. Billy ko mar dala overseas mein..